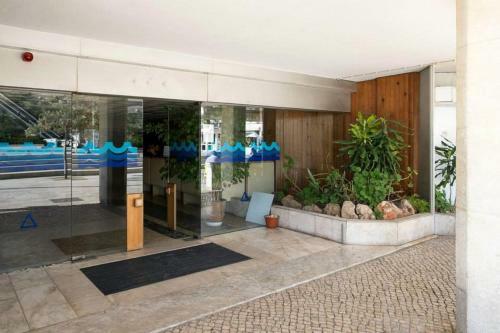 Situated in Albufeira’s centre, just 50 metres from the Pescadores Beach, Edificio Albufeira Apartamentos - Albuturismo Lda offers air-conditioned apartments with a kitchenette. Bike and car rentals can be arranged by the 24-hour front desk staff. Located in Albufeira, Buganvilia features an outdoor swimming pool, lawn and a furnished terrace. The unit is 600 metres from Pine Cliffs Golf Course and 1 km from Belharucas Beach. Popular Falésia Beach is 1.9 km away.